The undercounter with a continuous supply capacity of 18 litres easy to combine with any type of taps. also available with natural gas r600a! Easy access to internal parts. Entirely made of stainless steel. With 3 supply options: cold still water, room temperature water, sparkling water. Pump protection system in case of lack of water. The undercounter water cooler for supplying large quantities of water, with ecologic gas r290. All the compactness and the same performance of blusoda are also available in the version undercounter. 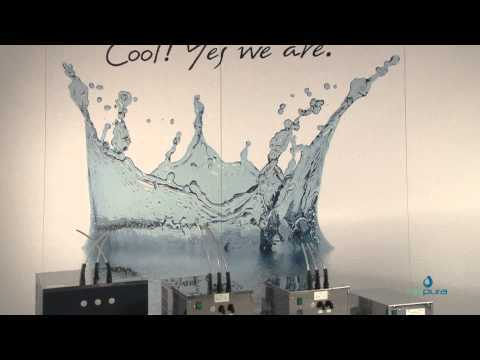 The undercounter solution for supplying larger quantities of water than the entire range of water-coolers.